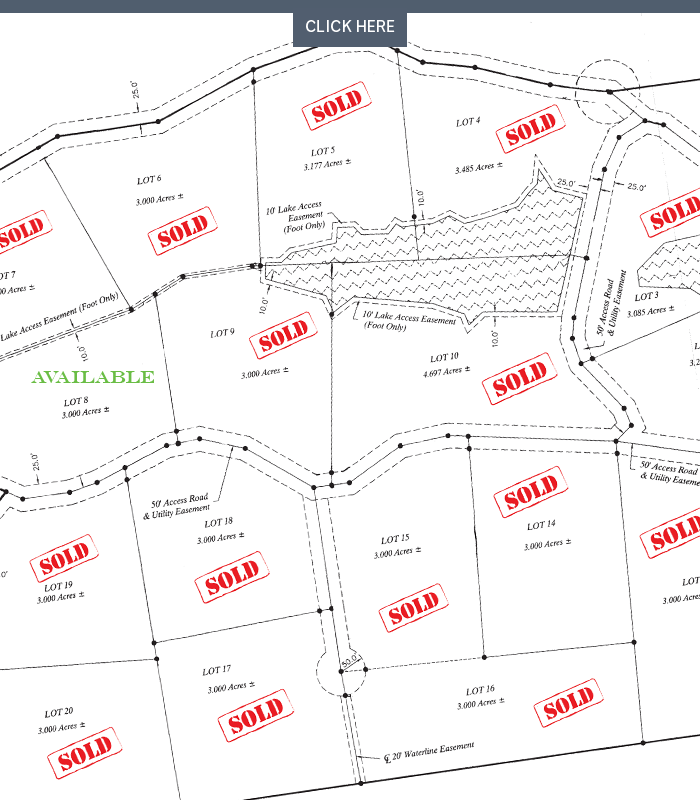 Eagle Pointe Estates is a residential subdivision located within minutes from Cape Girardeau and Jackson. It features three to five-acre lots, community lakes, paved roads, and access to county water. The subdivision also qualifies for Jackson School District. Prices begin at $32,000 per three acres. Contact The Rhodes Group today for more information at 573-339-1300!